← OPEN NH Winter Session Registration Now Open! 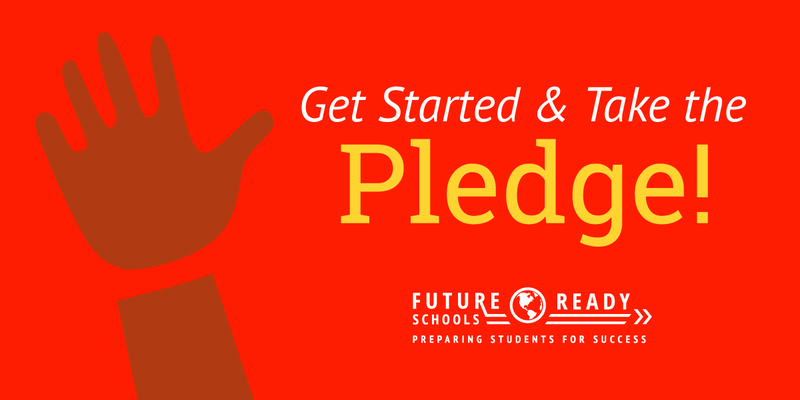 Help prepare students for success by signing the Future Ready pledge! Join us in helping the Department of Education and the Alliance for Excellent Education make all school districts Future Ready. 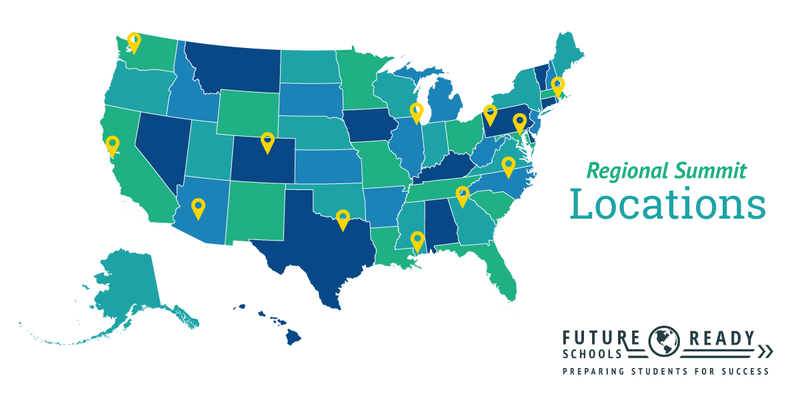 Future Ready aims to maximize digital learning opportunities and help school districts across the country better prepare students for success in college, a career, and citizenship. As classrooms across the country gain better access to high-speed Internet, schools and districts must develop the human and technological capacity to use the increased bandwidth wisely and effectively. By taking The Future Ready District Pledge you can help your district achieve these goals with expert guidance, online support, and regional summits for district leaders. Future Ready is a bold new effort to maximize digital learning opportunities and help school districts move quickly toward preparing students for success in college, a career, and citizenship. The initiative will provide districts with resources and support to ensure that local technology and digital learning plans align with instructional best practices, are implemented by highly trained teachers, and lead to personalized learning experiences for all students, particularly those from traditionally underserved communities. At the center of the initiative are a series of regional summits that will focus on a comprehensive set of issues that drive student learning and will offer district leaders tangible ways to build capacity throughout their districts. Learn more and take the pledge today! Secretary of Education Arne Duncan addresses the ConnectED Conference of Superintendents on Wednesday, November 19th. This entry was posted in Announcements, Digital Citizenship, Teaching and Learning and tagged 21st Century learning, future ready schools, Office of Educational Technology, pledge, USDOE. Bookmark the permalink.